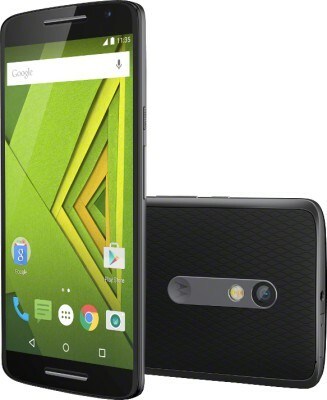 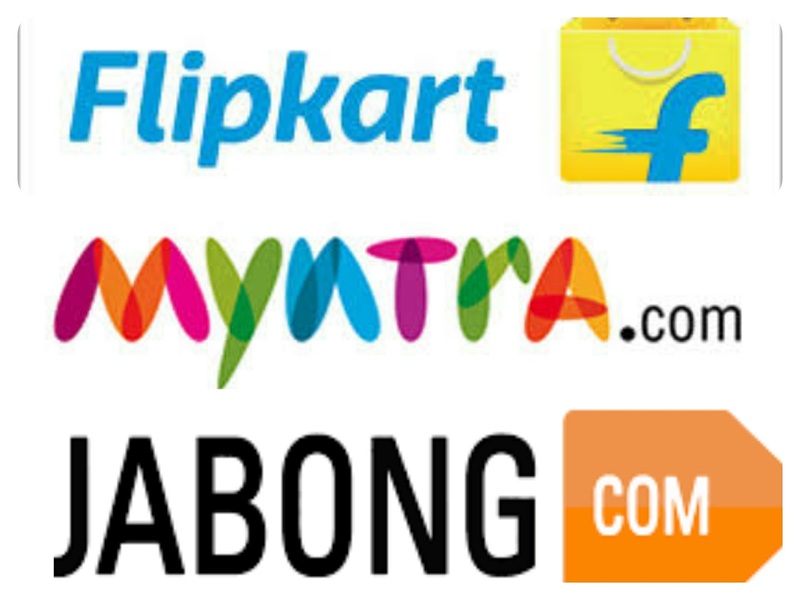 Flipkart has tightened its return and exchange policy for major items on its porta. Flipkart will not offer refunds on an array of products like mobile accessories, personal care appliances, computer and camera accessories, office equipment, apart from high-cost items such as mobile phones, large appliances and furniture. 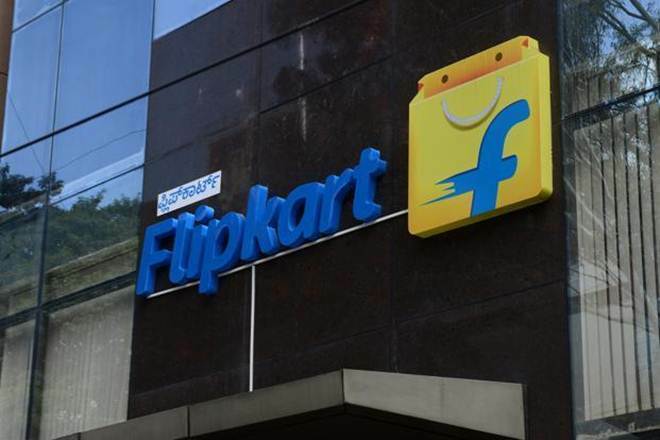 Flipkart has partnered with State Bank of India to offer 10 percent discount (up to Rs 5,250) for the bank’s debit card holders during its sale. 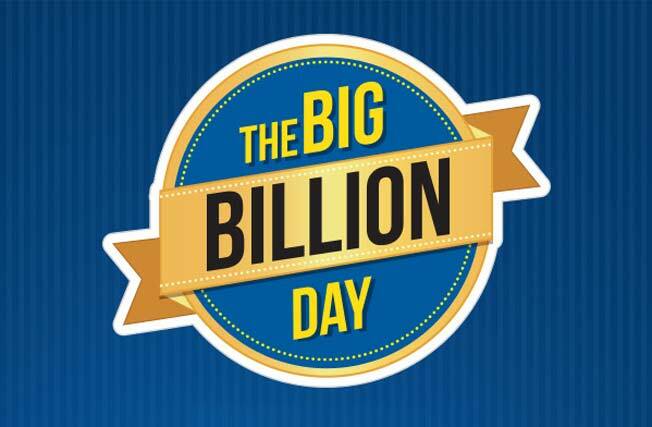 Flipkart has announced dates for Big Billion Days which will be held between October 2nd – 6th, 2016. 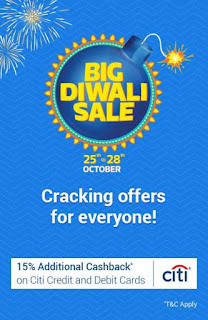 This year’s sale is powered by SBI and Flipkart is planning for no-cost EMI (equated monthly installment) payment option for high-priced items and exchange schemes. Flipkart has acquired online fashion portal Jabong. The financial details of the deal were not disclosed. 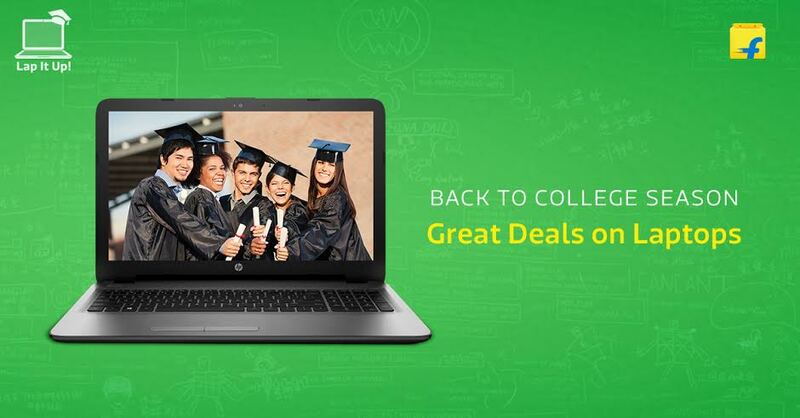 Flipkart announced the launch of ‘Lap it Up!’ – a dedicated laptop sale event in collaboration with Intel India. 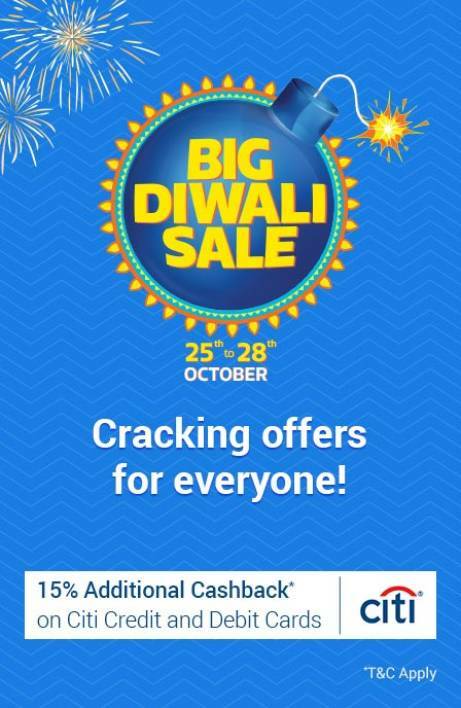 Aimed at driving easy availability and accessibility of the latest range of laptops and technology across markets, notably tier II & III towns and cities – this campaign will offer customer a chance to shop from across brands HP, Dell, Acer, Asus, Lenovo etc at some exciting price points. 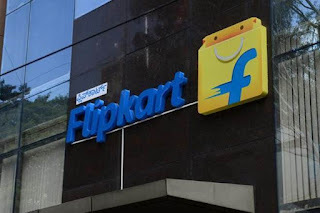 After Amazon Flipkart has revised its return policy under which users will only be able to claim refunds within 10 days from the date of purchase.Prior to the new policy, Flipkart allowed customers to return a product in within 30 days of purchase. 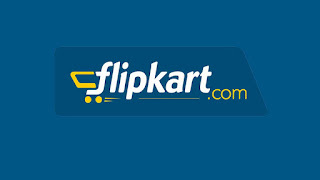 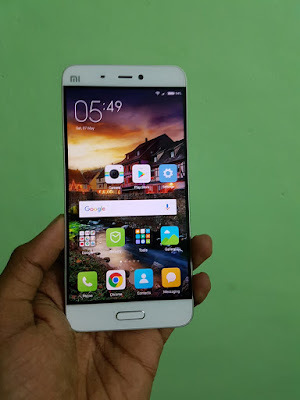 The revised policy is applicable on top-selling categories on Flipkart like mobile phones, electronics and books. 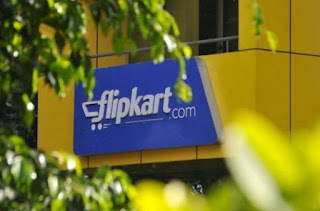 Flipkart has crossed the landmark of 75 million registered users, making it the first online retail marketplace to reach this milestone in a single country after United States and China. 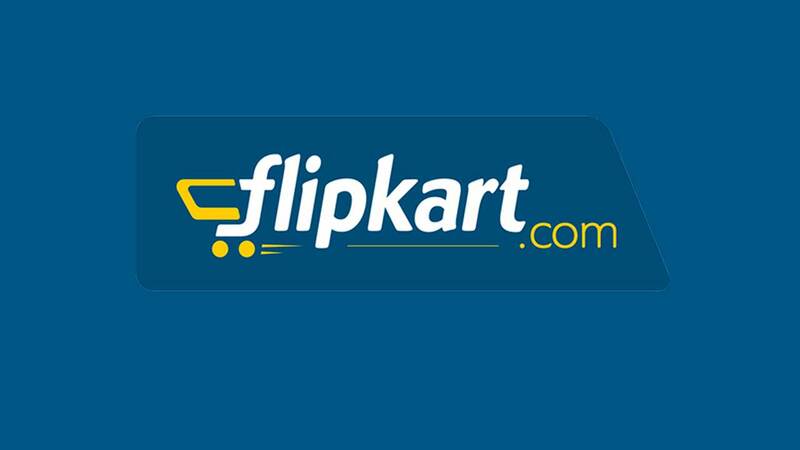 Flipkart today announced the acquisition of PhonePe, a Bangalore based mobile payments company. 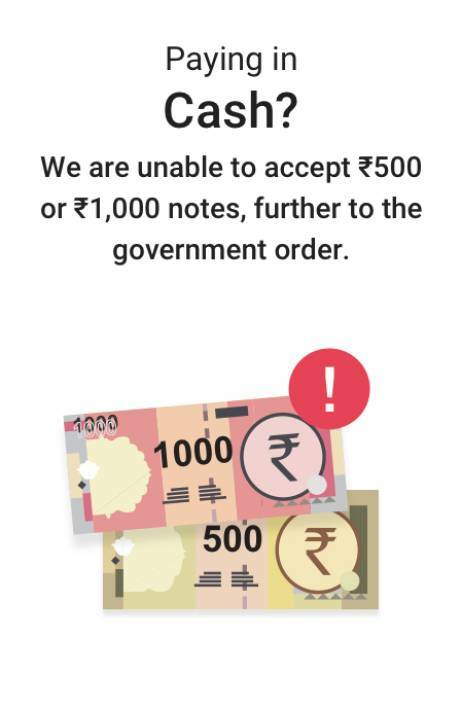 Co-founded by ex-Flipkart employees Sameer Nigam and Rahul Chari, PhonePe is building India’s first Unified Payments Interface (UPI) based product.